It is a reality that as we live longer, the need for long-term medical care continues to rise. A question I often get asked is, “How do we plan for the cost of long-term care, including nursing home costs?” Long-Term Care Insurance is by far the preferred option since it offers the possibility of keeping people out of nursing homes by paying for care in the home or in assisted living facilities. Statistics show that the vast majority of people do not purchase long-term care insurance and are forced to rely on other alternatives to pay for long-term care costs. Unfortunately, the other alternatives often do not include care in the home and instead require the long-term care to be in a nursing home. 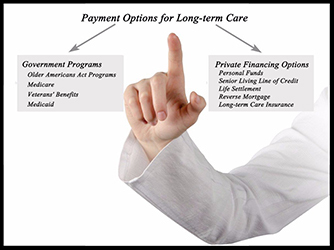 Without insurance, there are two primary options for the payment of nursing home costs. First, a person may have sufficient income and assets to pay for such costs on a private pay basis. However, since such costs average in excess of $5,500 per month, the private pay option is not a long-term solution for most people. The second option is the Long Term Care Medicaid Program. Since this is a government benefit program, there are asset and income requirements to be met in order to qualify. The rules differ depending on if you are single or married. As a result of the eligibility determination process, many clients structure their estate plans in a way to enhance their eligibility in the event such costs become necessary. The remainder of this article will focus on one of the more popular estate planning tools used to enhance Medicaid eligibility for long-term care costs. 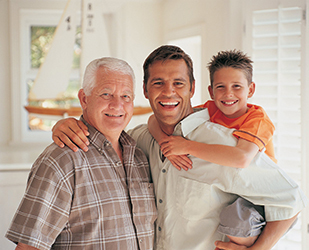 A special type of trust often referred to as an “irrevocable trust” is a popular planning option. I prefer to call this trust a Medicaid Asset Protection Trust (MAPT). It is important to note that most Trusts that are set up are Revocable Trusts which offer no protection from nursing home costs. In most cases, in order to gain eligibility, one must either give away assets or structure assets in a MAPT. Gifting assets to your children is usually a poor option since those assets then become exposed to the children’s debts and liabilities, divorces, etc. For these reasons, the MAPT may be a preferred option as it leaves you in control. The primary disadvantage of the MAPT is that it limits you and your spouse to the income earned on the Trust assets, as the principal is restricted and protected for the benefit of your remainder beneficiaries, usually your children. The MAPT does allow you to have full use and benefit of your home and real property, including the right to sell it (provided the proceeds stay in the Trust). As with most asset transfers the creation of a MAPT is subject to a Medicaid “look back” of five years. This means the Trust should be created and funded at least five years prior to applying for any Medicaid benefits. It is important to note that most clients who set up a MAPT elect to keep a sufficient amount of assets out of the Trust so they will have full access and control to a comfortable level of assets for their lifestyle. IRA’s and other retirement plans are usually left out of a MAPT. 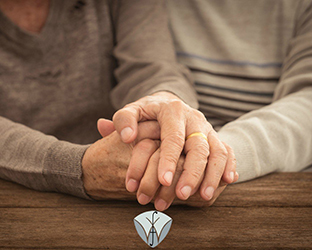 In summary, planning for the cost of long-term care is an important issue that many people need to consider when setting up their estate plan. This type of planning is very specialized and should only be implemented with the help of an experienced elder law attorney. 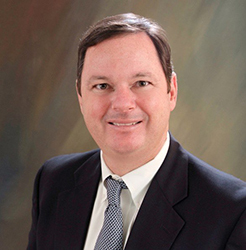 Adam Williams is the managing partner at Farrar & Williams, PLLC, a law firm limiting its practice to trusts, estate planning, and elder law, located on the 2nd floor of the Bear State Bank building, 135 Section Line Road, Hot Springs, Arkansas, and can be reached at (501) 525-4401 or at adam@farrarwilliams.com. The firm’s website is www.farrarwilliams.com .